We offer two popular weight loss programs in our clinic, Ideal Protein, Ha2cg Evolution by Desbio and the New EXOTONE Ketogenic Lifestyle program by Desbio. We also carry numerous other weight loss products, such as appetite suppressants, detoxification programs, meal replacement products, and much more. Cincinnati Health Institute takes a unique approach to weight loss. We combine the latest medical research with our years of experience in sports medicine, aging, nutrition and diet to help people lose weight, fight fatigue, increase their sexual interest, and improve the shape of their bodies. We have found that the same concepts relevant to balancing your hormones, nutrients and neurotransmitters are often key to managing weight loss. Maintaining a strong body and a youthful balance of hormones, nutrients and neurotransmitters is the best prescription for optimal health and weight loss. Our clinic deals with a wide variety of conditions and health challenges. Weight loss is dealt with as both a primary and secondary concern. We have many patients that just come to us for weight loss and we have patients who come to us with thyroid or adrenal issues, in which weight loss is addressed within the course of treatment.Our clinic offers hormone, nutrient, genetic and neurotransmitter testing. 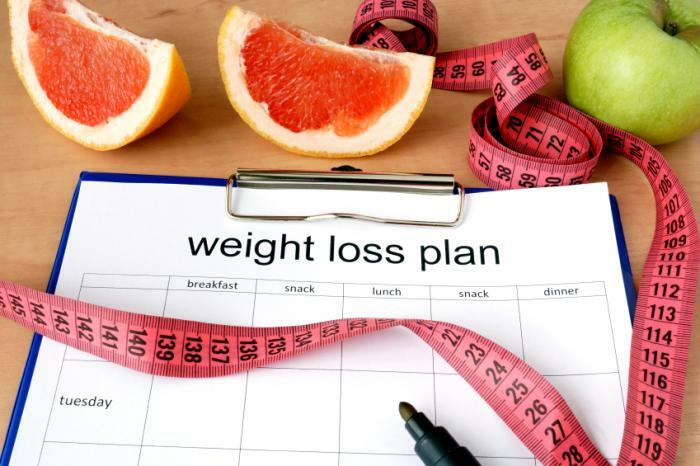 Depending on individual needs, weight loss history and overall health this may be a suggested course of treatment before getting started on a weight loss program. The ha2cg diet is based on research done by world famous endocrinologist Dr. Albert T.W. Simeons. Ha2cg Evolution contains patent-pending sets of amino acid chains that are bioidentically similar to proven active binding sites of the original hCG molecule. However, it contains no molecules of human (or animal) chorionic gonadotropin. Desbio added their formula of homeopathic weight loss ingredients to this and created what is now considered one of the most effective weight loss plans ever created. 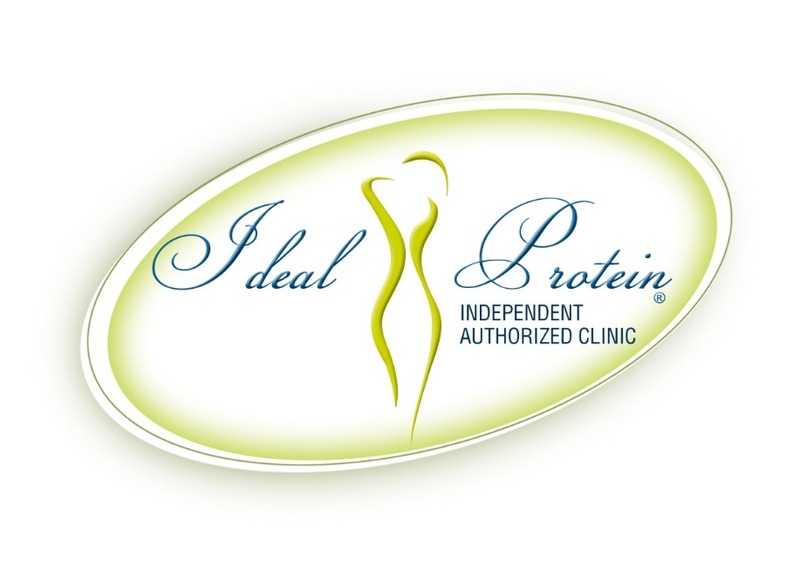 We are the #1 Ideal Protein clinic in our area. This protocol was developed over 25 years ago by Dr. Tran Tien Chahn in France to help reverse obesity and the diseases associated with it. An Ideal Protein study presented at the Cleveland Clinic and National Obesity Conference confirmed its claims of safe, rapid weight loss and the reduction of risk factors for cardiovascular disease. This diet is unique in that it preserves lean muscle mass, while promoting fat loss. There are 4 phases to the diet and they exist to stabilize the pancreas and blood sugar levels. This program conditions your body to live off its own fat reserves. Transform your body into a fat blasting machine with Ideal Protein!